How’s that for a controversial headline. Grabbed your attention, didn’t it? Let me explain. 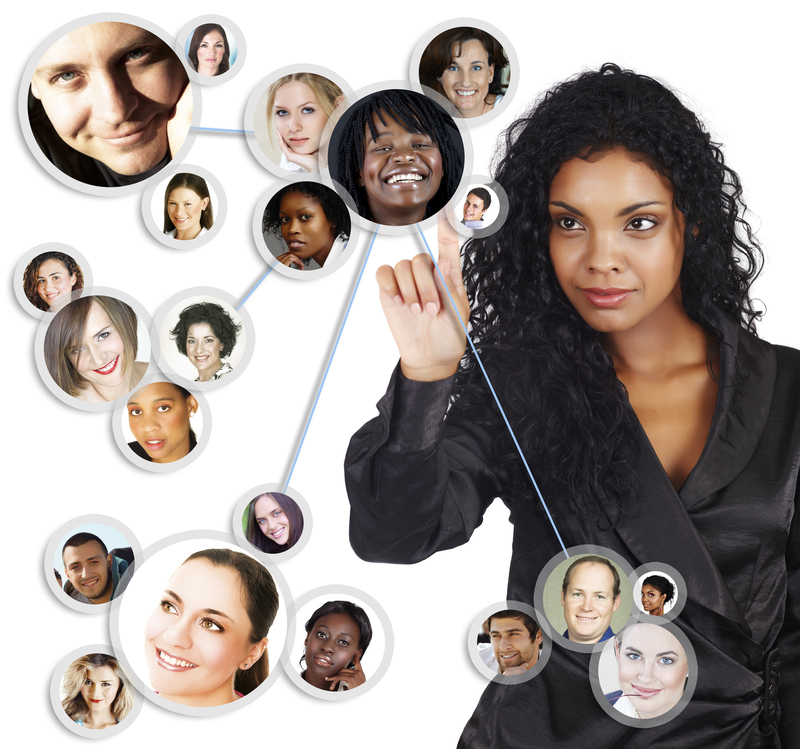 What I’m talking about is cross-pollination, lead sharing, or referral business. Every entrepreneur I’ve spoken to will tell you that up to 100% of their business is referral or ‘word-of-mouth’. Some firms, like my own, can go 6 years plus on a fast track of growth and success relying upon repeat and referral business. But as every business owner knows, you have to follow the 80-20 rule: you should be spending 80% of your time working ON the business and not IN the business. That means growing the business by making sure the hopper is full. One great way to expand your network and get more ‘feet on the ground’ is to set up meetings with service providers that offer a skillset or service that compliments your own. In some cases, some of your services may overlap, but your core competency shouldn’t. 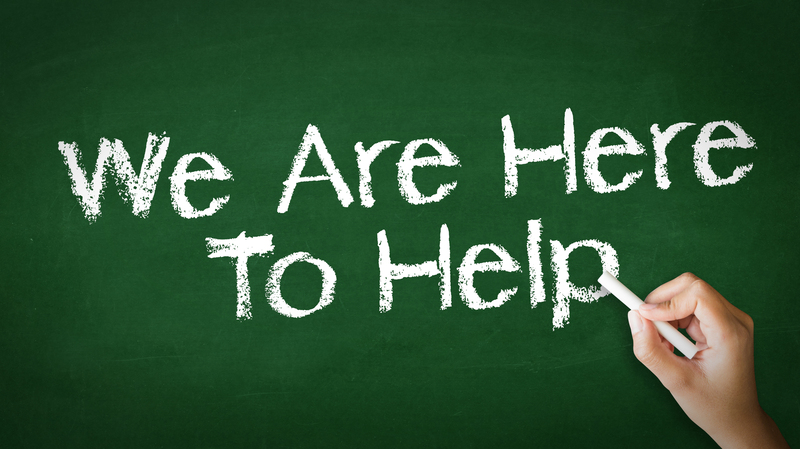 We’ve dedicated a good portion of our budget towards membership dues in various business and networking organizations such as the local chamber of commerce and even volunteer in several community service / corporate responsibility organizations. All in an effort to meet new people, specifically to meet other service providers. If you’ve attended a business expo recently, you have experienced the whirlwind of sales calls that bombard you in the week following heavy networking. Don’t brush off a service provider because you may not necessarily need their services at that moment. Instead try and identify if there may be some synergy between the companies. Is there chemistry between the founders or the company philosophy? At the very least, get together for coffee and explore the possibilities. Recently we met with a company that specialized in video production. They had been around for quite some time, but things had slowed down for them in the last few years so they downsized. They had let go of their full time staff and were down to outsourcing and using freelancers. Over the years they had amassed quite a strong network of clients and had done some very high profile work. We invited them to tour our studios and meet our full-time staff. They got a close-up view of Peralta Design in action. We admired their work, they admired ours. We were on the same page when it came to our attention to detail and cutting edge design solutions. It made total sense for us to work together. We offered to white label some work for them if they needed a team, and we would have them white label for us if we were able to offer their services to one of our clients. In cases where it made the most sense to simply refer the business to each other, we will agree on a commission percentage that works. As far as what ‘wholesale’ rates we’ll offer each other, we’ll remain flexible so we can both ‘eat’. As I like to say, slow money is better than no money. Basically, its an NDA that works both ways. Both parties agree to keep their dealings with clients secret, thus allowing for the white labeling to happen. A white-label product or service is a product or service produced by one company (the producer) that other companies (the marketers) rebrand to make it appear as if they made it. Go with your gut here. Are you willing to put your company’s reputation on the line for theirs and vice versa? If the client is used to you delivering without any excuses, will this company do the same. Founders should be cut from the same cloth. The same level of dedication to quality, high standards, turnaround time and execution must be on par. You don’t want to partner up with a client who doesn’t feel the need to work as hard as you do. You will be referring clients to each other and the purpose here is to gain business, not lose it. Keep it simple. To start off, it is best to begin with a easily manageable project to test the waters. Offer your new strategic partner a rate that is lower than you standard so that they can mark up your time and make money. Additionally, they will be Project Managing the whole thing since they will want to continue to interface with their own client as you would as well. The best thing about this arrangement is that you have more feet on the ground. You have just doubled the size of your sales team. Your new strategic partnership offers you a whole new set of potential clients (which remain your partner’s clients) and your partner can now offer your company’s services in addition to their own so they can now cast a wider net. It’s a win-win. 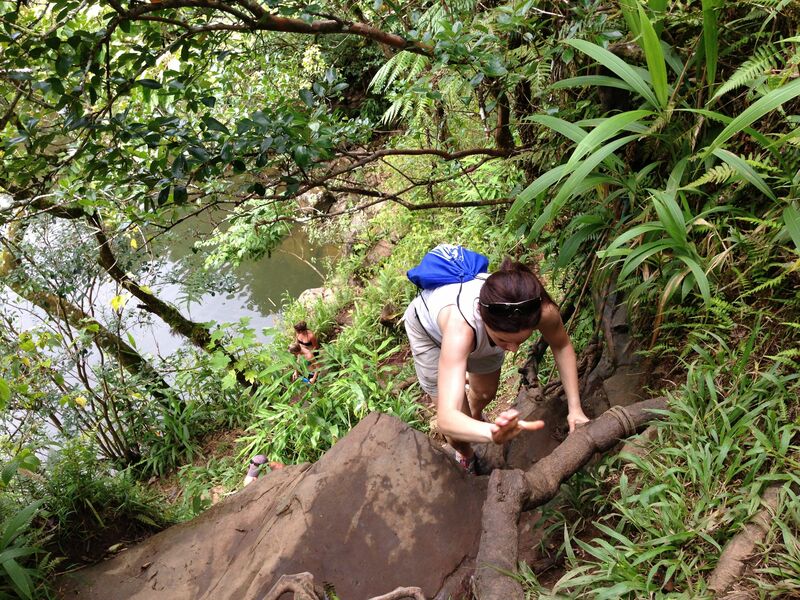 We spent all day hiking through the bamboo forests on the north coast of Maui. My wife and I are on vacation in Maui and here I am writing a blog to the sounds of ocean waves crashing right outside my balcony. Yes, I know, I should unplug. If that’s not bad enough, as soon as I finish this, I’m going to dabble with a few logos that need to be worked on for clients that can’t wait until I get back. On the plane ride I worked on some design ideas and wrote a proposal. Being an entrepreneur means you’re always “on”. It means that you are maintaining relationships and always delivering more than expected. Most of all, my clients TRUST me. If they need something done before I get back, they know it will get taken care of. They know I travel with my MacBook Pro. 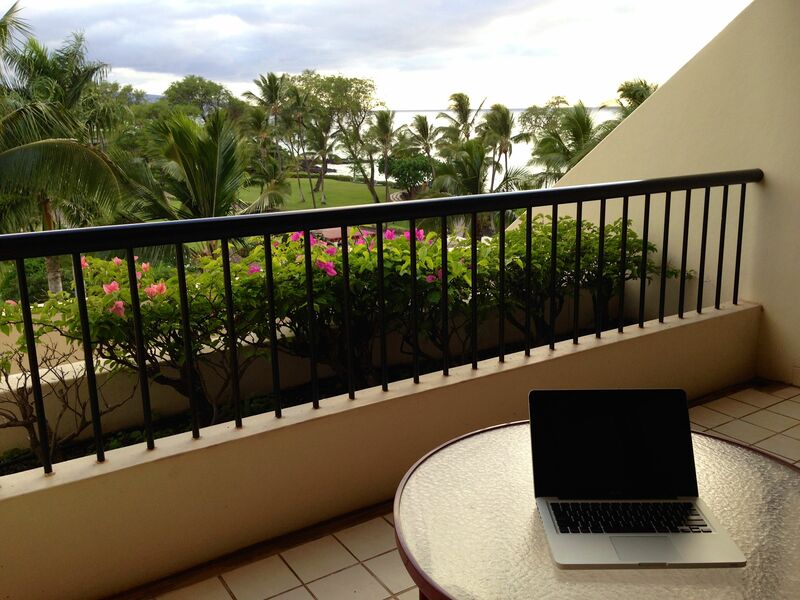 I open up virtual PD offices all over the world: France, San Francisco, DR, PR, now Hawaii – yes, if I’m working from my hotel room then that is now an official PD satellite office. The main HQ back home is always in full swing. I trust that my team back home is holding down the fort. My clients trust my team. Fostering trust amongst your team and your clients is vital. Its vital to all relationships. Flashback earlier today and we’re driving along the north coast of Maui on the twisty, amazingly beautiful, treacherous and infamous Road to Hana. I was behind the wheel zooming along in a rented red (branding) Camaro convertible hugging the curves while my wife calmly co-piloted, checking the tourist map and her iPhone simultaneously. She knew I wasn’t going to go too fast or swerve to hard to put us in any danger. I trusted that she knew which road we should be on. Later on as we hiked through the dense bamboo forest in search of a series of waterfalls and waterholes that became increasingly difficult to access, I had even more time to ponder this idea of trust and how vital it is to teamwork. We worked as a team all day, for example, to access one of the waterfalls, there was a rope that had been left to help climbers up the rocky terrain. I went up first and kept the rope taut so that it would be easier for her to climb. On another incline, there was a man-made ladder that was precariously perched against the face of the cliff. I went up first then waited for her at the top, and made sure the ladder was stable and made sure she was OK. If I ever went too far ahead, she trusted that I would wait for her. On our way back towards the car, she pointed to an “X” she had made with sticks and motioned to me that I was going the wrong way. I didn’t question her – I auto-corrected my steps and followed her lead. I trusted that she knew where she was going. We bonded. Our relationship got stronger through teamwork. We left our two adult kids at home (we did feel guilty for a split second) even though they would’ve loved to come along with us. We have to trust that they will do the right thing, even when we’re not home. We have to trust that they’ll turn lights out when they leave the house, that they won’t have raging parties, that they will take care of the dog and that they won’t come home too late. We have to trust that they will do the things they need to do. We give them responsibility and we give them the benefit of the doubt. We empower them and then we TRUST them. When you make the leap from a one-man shop that hires freelancers to becoming the founder of a company that has an in-house team of full-time employees you have to trust the people that you hire. They become an extension of you and as a result, as you grow your team, your clients will trust them by default – because they trust you. You foster a culture of teamwork and you don’t micromanage. You set expectations and you lead by example. The beauty of building a team and running a business is that even when you are not there, the business can still run. Your clients can still be serviced and deliverables will remain on track. Spending the day hiking made me think how great it would be if I could organize an activity with my team where we could do some team-building. Not the cliché corporate team building where a co-worker falls backwards and he/she is caught by another co-worker, but perhaps doing something a bit more exhilarating like zip-lining or perhaps doing a hike or trying out one of those outdoor obstacle course places. I’m inspired to go back to the office and plan some fun trust-building, team-building offsite activity. 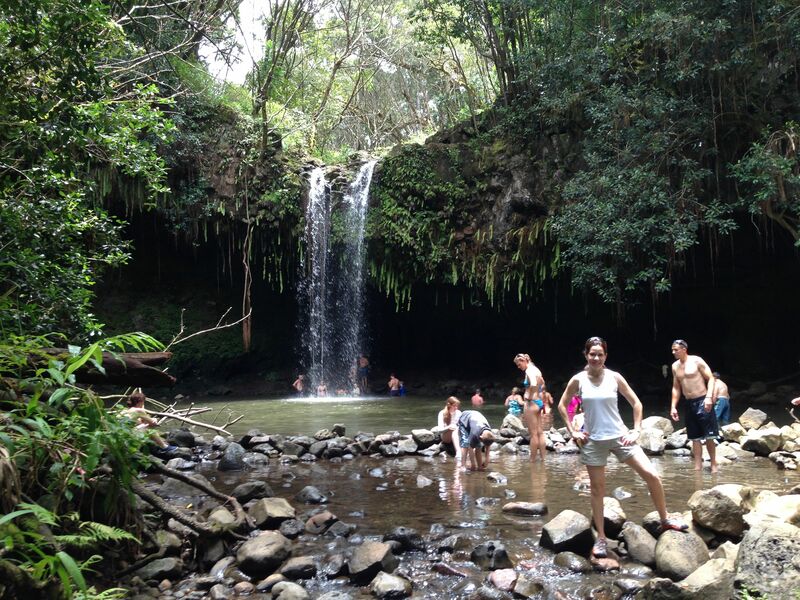 At the office, I know that when I’m away, the work will still get done, but I believe that we could all benefit from getting out of the office for some team-building (No, the next company field trip won’t be to Maui). 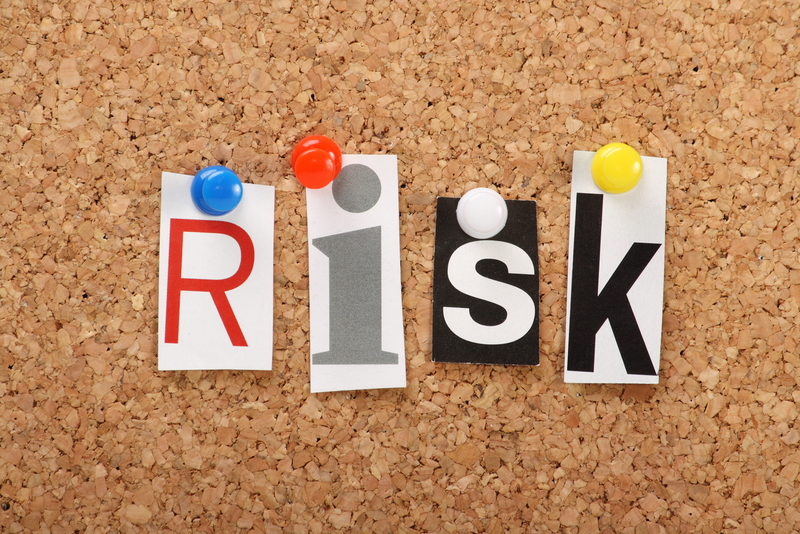 Trust is the glue that fosters creativity and safety within the company so that people aren’t operating on fear. Trust your team, at work and at home, and you will do great things together. 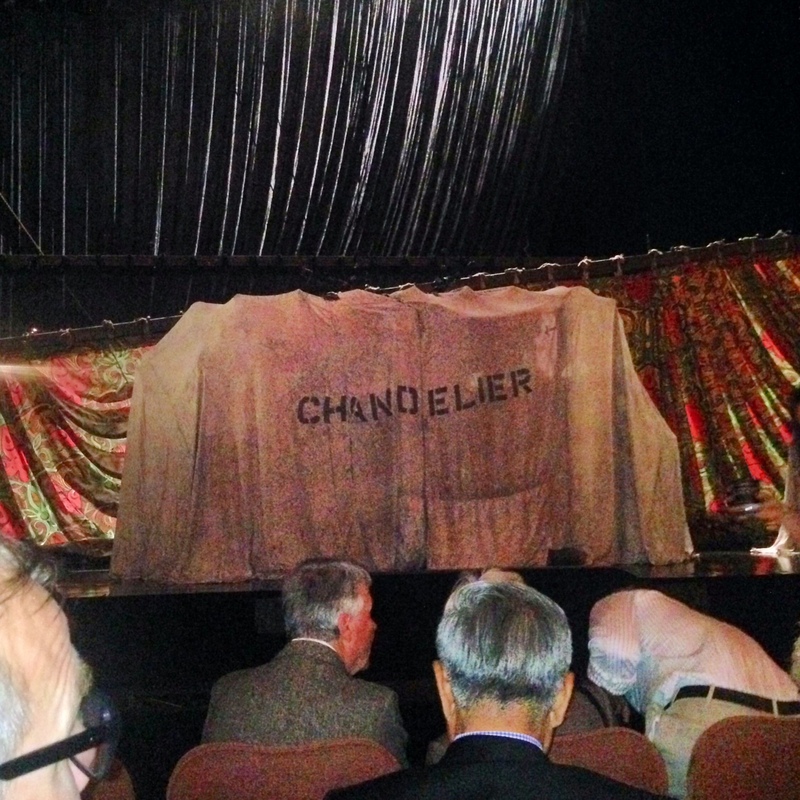 I don’t usually review Broadway shows in my design blog, but this time I’ve been inspired to make an exception. Last night, my wife and I were blessed to witness what she described as ‘the best Broadway show ever’. 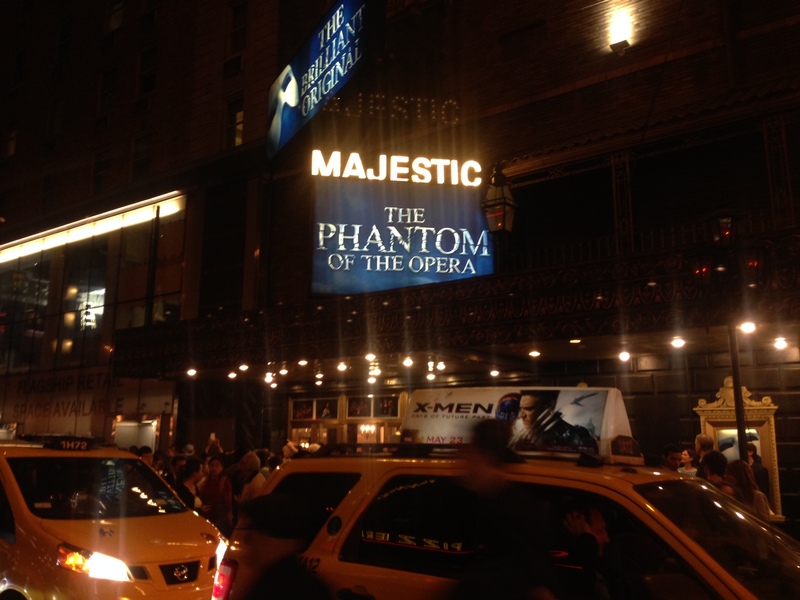 Our favorite special ocassion date night getaway includes a trip to NYC for dinner and show. We’ve been to Mamet’s Glengary Glen Ross, Fela, Wicked, Lion King, Cat on a Hot Tin Roof, A Streetcar Named Desire, Chicago, Top Dog / Underdog, and In the Heights to name a few. We were really looking forward to Phantom, now in its 26th year on Broadway, a true classic that somehow neither one of us had seen before. The classic love story of beauty meets beast. What better way to mark our wedding anniversary? LOL To impress, (and it was a last minute decision so not many options) I splurged on some premium Center-Orchestra seats, just several rows back from the stage. I wanted the evening to be special and the show did not disappoint. To our surprise (we had no idea who was starring), when the scene in which the Phantom first appeared close up, the first thing I noticed was his black skin, specifically his black hands. Was it makeup? No, the role of the Phantom was being played by Tony Award Nominee Norm Lewis, an African-American actor most recently seen playing Senator Edison Davis on ABC’s popular drama Scandal. As an artist and Creative Director, visuals (the special effects were fun (and hot) up close) are something I play close attention to. The set was elaborate and the costumes were intricate. The songs were timeless and Christine’s voice was angelic. You literally were transported to another place and time. Sitting so close to the orchestra was also a special treat, and I left the theater humming the Phantom theme song all the way home. When you first see the Phantom’s (Lewis’) black hands reach for and caress Christine (Boggess) on stage, you can cut the tension in the theatre with a knife. As much progress as we think we’ve made as a society, there is still the taboo of the interracial relationship. With a black man as Phantom, you see another dimension in the drama unfold as Christine is pursued by her white suitor, saving her from the black Phantom. In the end, Christine gives in to the Phantom’s wishes and engages him in a passionate kiss. The Phantom however, having never been loved, having lived in isolation and in the shadows, does not know how to even embrace Christine, and in the ultimate display of love, sets her free, so that she can go and be loved by someone (Raoul), something that he cannot, or perhaps will not do, because he knows that pulling her into his world is not fair to her. Him joining society at this point is not an option either. Additionally, by this point, he is also a wanted criminal. Throughout the story, the Phantom murders several actors in the opera house. His method of murder: hangings. Everytime a noose dropped down from the ceiling, and the victims were white characters (there was only (1) one other African American actress in the entire cast), and the ‘hangman’ was the ‘black’ Phantom, visions of the atrocities of hangings of black people throughout America’s history played repeatedly in my mind. The contrast, rather the juxtaposition, of a black man hanging white men, for me, was very jarring. I’m pretty sure that when Gaston Leroux, originally wrote the novel that Phantom’s based on, he did not have that in mind. Once again, the tension was high in the theater, which provided an added element of drama to the storyline. For me, it made once again, made the storyline deeper, at least for American audiences in NYC. 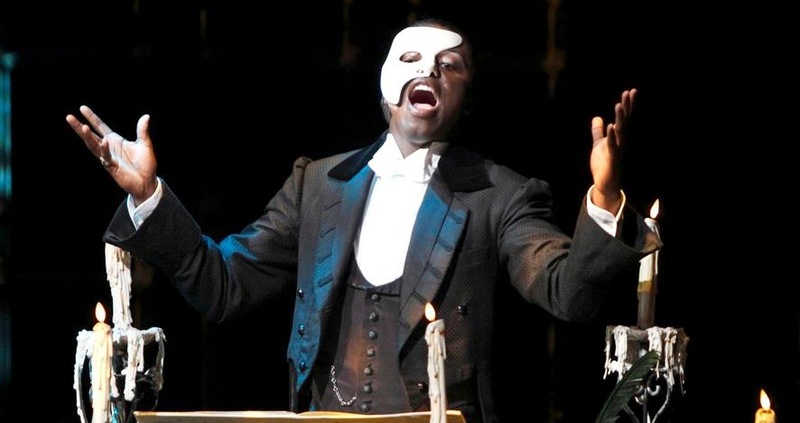 When Christine pulls off the Phantom’s mask, and reveals his deformity, she also fully reveals his blackness. Yes, the special effects show a disfigured man, but the audience also sees a black man. Christine at first, repulsed, begins to empathize for the Phantom, as does the audience, who over time begin to see a glimpse of a man longing to be loved and embraced by society. Anyone who has ever felt the sting of racism, or ever felt discriminated against for a physical trait they had zero control over, such as the color of their skin, or a birthmark, or an injury or handicap, can identify with the curse of being different. As the Phantom bellowed his beautiful haunting song of being born disfigured, I couldn’t help but think of his skin tone as well. This was a sentiment that I could identity with and loved how it updated the story by not only the obvious metaphor of how many of us live behind masks, and how life is a masquerade, but it also introduced all of society’s stereotypical and racial prejudices as well as their consequential reactions. A must see. A great update to a Broadway classic. I’ve been a vocal critic of the recent wave of updating traditionally white characters with black characters in comic books and movies. Will Smith’s Karate Kid is one movie that comes to mind. Many of my friends will disagree with me on this one, but I don’t think that it needed to be remade at all. The original is still just as good. Do we need more positive black and latino imagery in pop culture? Yes, of course. I just don’t’ think that its always necessary, and only agree that it should be done when it IMPROVES the story. Too many times it feels gratuitous. But not in this case. It makes perfect sense. It usually isn’t supposed to change the story, but in this case it improves it. Not only does Norm Lewis deliver a Tony-Award level performance, but his mere presence in this ground-breaking role gives the Phantom a new modern twist with a deeper storyline. Perhaps it even goes as far as changing perceptions and dismantling stereotypes. I know that not only was I entertained, but I was moved. I know it sounds cliché, but this is one Broadway show that you don’t want to miss! Every business needs them, every graduating college senior wants to be one, but what makes a good intern? What are the different types of interns, and what types of interns should you avoid? I give this piece of advice to every intern that interviews with me: I will never exploit an intern. What I mean is that if I can make money off of you, in other words bill out your time to a client, then I will pay you. I don’t believe in making money off someone’s labor and not paying them. By the same token, I can’t afford to lose money with an intern either. At the end of the day, an intern should be learning in exchange for helping. Key words are learning and helping. The paid intern is usually a college graduate who is looking for real-world experience and needs a job but, alas, has no real-world experience. More than a job, they are in need of a chance. Typically they have school smarts and book smarts and some technical/software experience, but they have trouble finding a ‘real job’ meaning one in their field, because they lack the experience required, even for an entry-level position. It’s like dating, it’s much more difficult to find a mate when you don’t have one. Once you have one, the perception becomes, well he/she can’t be that bad because someone is putting up with them. Answer: A good attitude. Attitude goes a long way. Be humble, willing to put in long hours, take criticism well and follow directions. Further, no job should be ‘beneath’ you. Heck, I still vacuum the office and take out the garbage at times. Sounds pretty basic but believe it or not, some folks don’t get it. Most often, interns are referrals, meaning that someone we know, knows someone who needs an internship. Sometimes these internships are for required school credits, sometimes they are just to get someone off the couch. It should be considered a foot in the door. An industry job. The beauty of the internship is that if you play your cards right, it might lead to full time work. We had one intern who was a graphic design major and college graduate. He was working at a big box electronic store and needed to have some design agency experience on his resume. We gave him a shot, and he agreed to come in a few days a week. Granted he had a long 2 hour+ commute, but there were days when he wouldn’t come in at all with no courtesy phone call or anything. Not good. One day, this same intern just stopped coming in altogether and we never received a phone call or reason why or even a thank you note. Upon further inspection I found out he had listed our company on his Linked-in profile as a full time mid-level employee (which he was not). A few months later, I received a phone call from a prospective employer asking me how well he had performed as our marketing manager. Marketing Manager? Oh hail naw. Serious no-no. Don’t ever put someone in a position where they are supposed to be covering for you, but don’t know what the shot is. Just bad. For the record, I would never hire this person, nor would I recommend this person. By contrast, we had another intern who was textbook. Very helpful around the office, would do just about any task, no questions asked, and on his last day, he surprised everyone in the office with $5 Dunkin Donuts gift cards for each employee. Total class act. He asked permission to use us as a reference and he gave a heads-up as to when we might be getting a phone call. The result was that we gave him an outstanding reference when we were asked to describe our experience with having him on the team. That’s how you do it. Where is it taught? We don’t know, but it seems that a lot of it should be common sense and may even boil down to character. We once had a paid intern who never realized the opportunity she had. To her, it seemed as though she were doing us a favor and was hell bent on finding a ‘real job’ to the point that she was constantly taking time off for interviews. We were clearly the stepping stone. A pit-stop on her way to greatness. Apparently our firm wasn’t big enough for her because she turned down an offer for full time employment because it was not going to be a 100% design position. Truth is she didn’t have 100% of the skills required. We saw potential in her, but she didn’t see it in us. It has to work both ways for a good fit. I’ve found that a lot of Millennials are not willing to pay their dues – they are looking for the quickest way to the top, but the truth is that if she didn’t earn her stripes here, she would surely have to earn them somewhere else. There’s no getting around experience. We totally get it, some interns won’t be grateful or express a thank you, and you just gotta keep it moving. Life will teach you what you need to know… eventually. Never judge a book by its cover would be the best way to introduce the next intern we had. This young man had an agent represent him, and by agent I mean his wife called the office and asked if we had an opportunity for him. We had some mutual friends and therefore he came highly recommended. Folks were willing to ‘vouch’ for him. Despite his portfolio being a little rough around the edges, we offered him the internship as a way to fulfill his graduation requirements at a local university. Homeboy showed up in a cloud of cigarette smoke that would’ve made Pig Pen proud. He didn’t exactly wear his Sunday best for his first day on the job either. He did however possess a very humble demeanor and was clearly very eager to learn. He was polite, bright, articulate and did as he was told. The truth is, for an intern, a good, grateful, teachable attitude is the single most important thing we look for next to strong design skills and a sincere desire to work hard. What about the cigarette smell and the less than business casual office attire? Nothing that a bottle of Febreze and a clean button down can’t fix. Much easier than an attitude adjustment. We often hear about everything that is bad about social media, the racist tweets, the trolling, the phishing, the giraffes, the annoying BitStrips, the chain letters, hoaxes and political rants. But what good can social media do? What good can you do to help those in need and how can social media play a part in facilitating that? A week ago today, Super Typhoon Haiyan struck the eastern Philippines with 235 mph wind gusts and a 16-foot high wall of sea water that blasted through the city of Tacloban destroying and flushing away everything in its path. 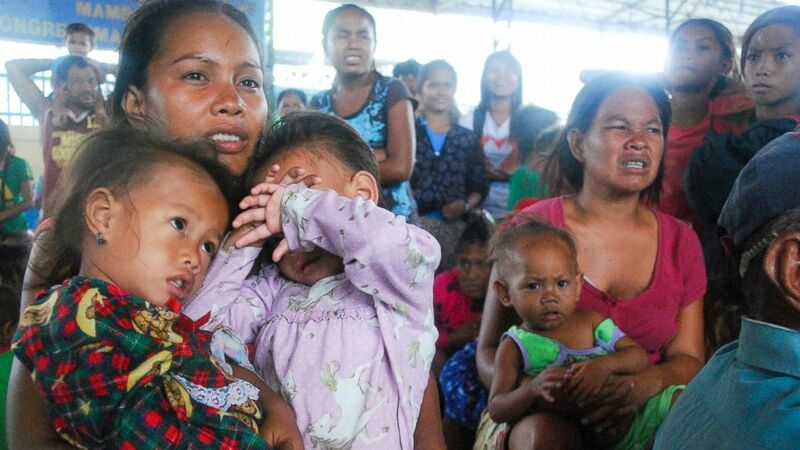 Bodies decomposing in the water, no power, no internet, no food, and no relief or slow relief aid for the last week has many people screaming and starving in desperation. Recently Facebook posted a Philippines relief effort banner at the top of their Newsfeed. Within seconds, and in just a few clicks, I was able to donate $10 toward Red Cross relief efforts. The banner stated clearly that 100% of my $10 donation was going toward the relief efforts. Sound like a small donation? You’ve got over 1-Billion people parked on Facebook for most of the day… at $10 each, well, you get the idea. Facebook and Paypal are making it real easy to send help to the Red Cross who will in turn, help those in need in the Philippines. Game company Wicked Loot has come up with a unique way to do their part : if you donate to the Philippines through their website, you can get 3 FREE games. http://sparkrising.com/donate-today-to-the-philippines/ The founder of Wicked Loot, James Master Lee is from the Philippines and has family that still lives there. Ramon has over 20 years of experience in award-winning, market-proven, print collateral, marketing material, iphone/ipad app and website design specializing in corporate identity and branding. 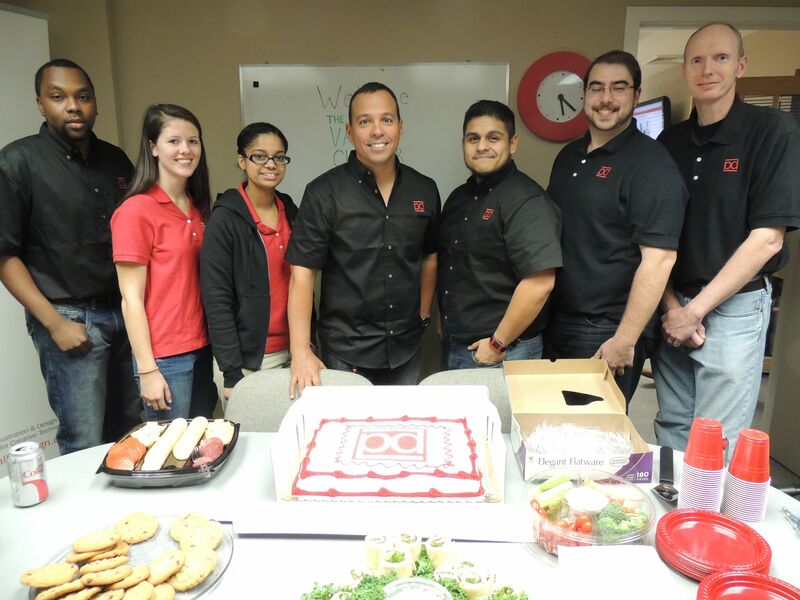 Ramon’s passion for entrepreneurial design was borne out of 10 years as Creative Director for Jay Walker at Walker Digital, the Stamford based idea laboratory and business incubator holding over 300 US Patents. Ramon served as Senior Art Director on the start-up launch team behind Priceline.com, a Walker company and invention. Most recently, Ramon’s logo and identity work was selected to be published in “Typography and Enclosures” the fourth book in the Master Library series by LogoLounge. Most recently named 2013 Shelton Award Best New Startup Consultant. 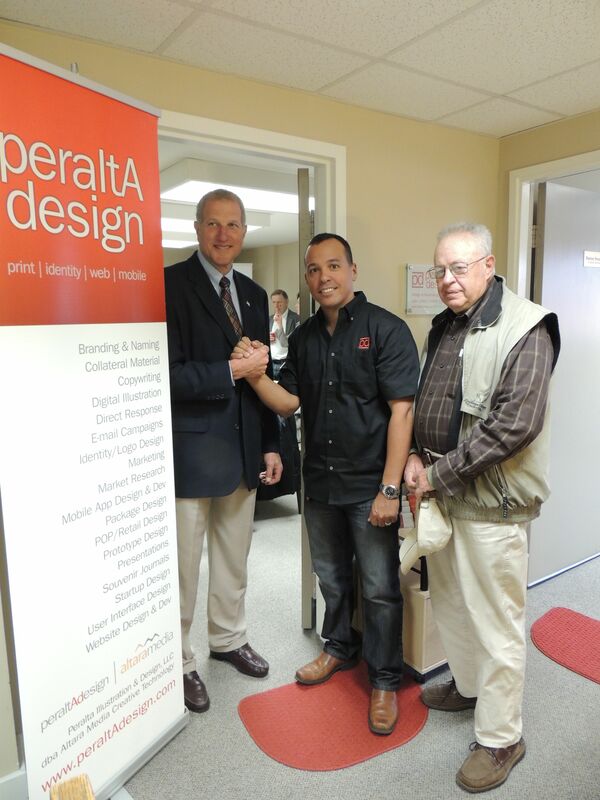 It’s not everyday that you have the Mayor come by and hang out at your place of business, but we were fortunate to have the honor and privilege of hosting the “Boss of Shelton” at the Open House and official “Opening” of Peralta Design this past Tuesday. 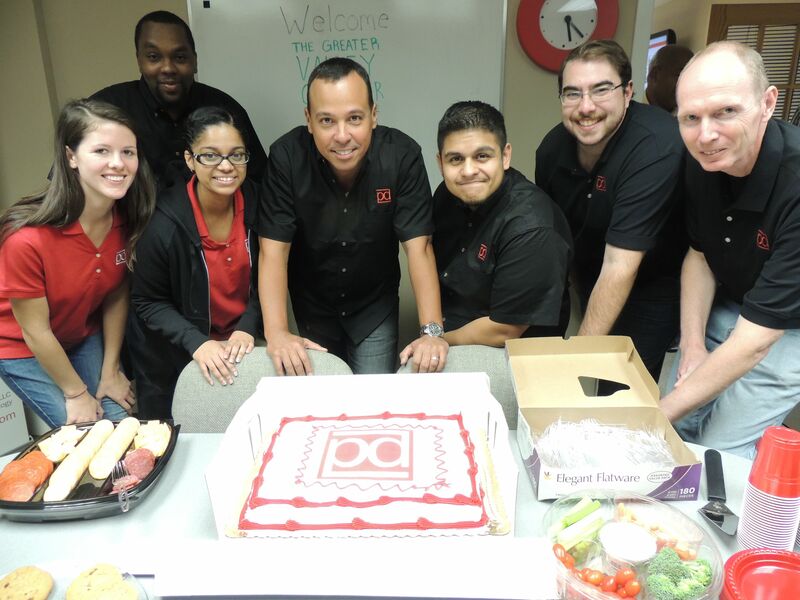 This past August, we celebrated five years in business. Although I registered Peralta Illustration & Design with the state of Connecticut way back in 1992, I didn’t incorporate as an LLC it until 2003. I’d always done freelance work while maintaining a full time job, but it wasn’t until 2008, when I’d been laid off for the last time, that I decided to pursue my vision of establishing a world class full service branding, design and web development company FULL TIME instead of part time. We have grown over the years, and continue to grow and for those that follow this blog, you already know the ups and downs I’ve shared with you along the way. I have to admit, the whole idea of a ribbon cutting was surreal. It was something that up until this week, I’d only seen in TV and movies. A bucket list item knocked off, the American Dream, a ritual, a rite of passage, mozel tov, we’re in the big leagues now. 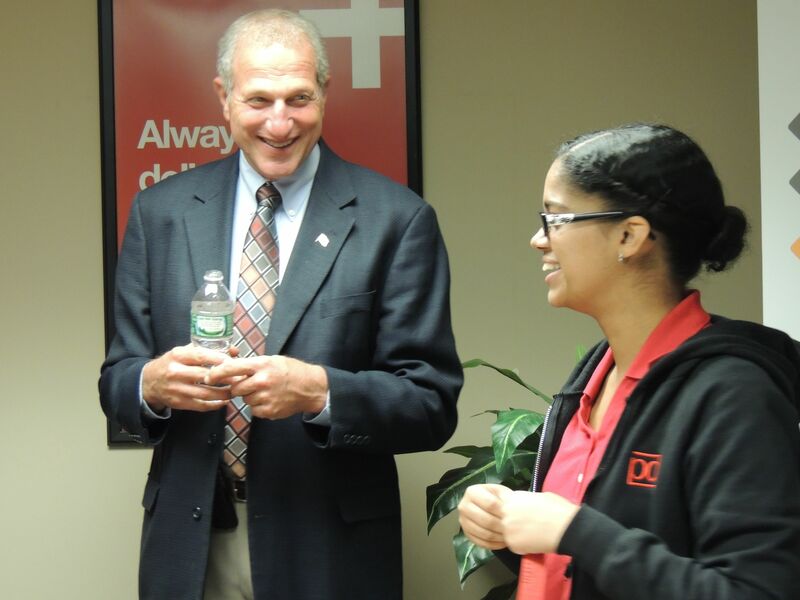 Bill Purcell, the tri-athlete, Massachusetts native and Connecticut transplant is at the helm of the Chamber as its President and he along with Mayor Mark Lauretti, Shelton’s “King” both graced our space with kind and encouraging words. 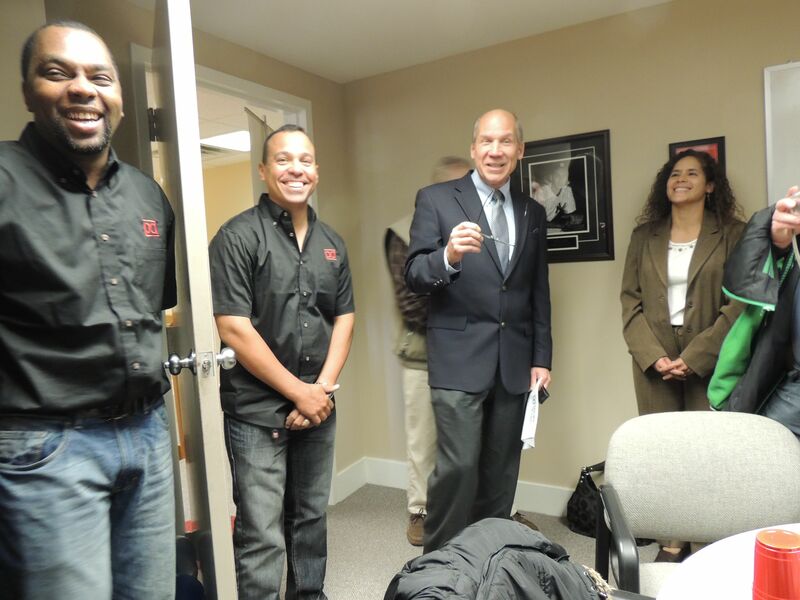 Truth is that without the Chamber, we would not have had a formal ribbon cutting as it is their traditional way of welcoming new businesses and connecting them with the local business community. Mr. John F. Anglace, Jr., the President of the Board of Alderman was also in the building, offering sage advice and some lessons in Shelton history. Fred Ortoli, the official Chamber photographer was here, we had the press from the Valley Times and even local hip-hop and graffiti legend and up and coming photographer DJ Ink stopped by to take some additional photos (used in this blog). 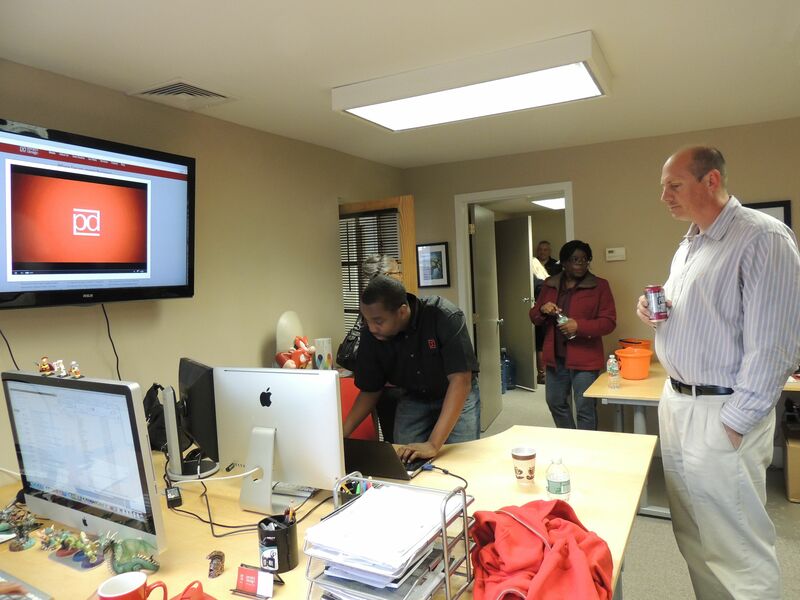 Clients, family and friends were able to spend time learning about our services, enjoyed a video presentation and broke bread with the team, discussing new business opportunities and getting a glimpse at some of our current projects. OK, so why join the Chamber? 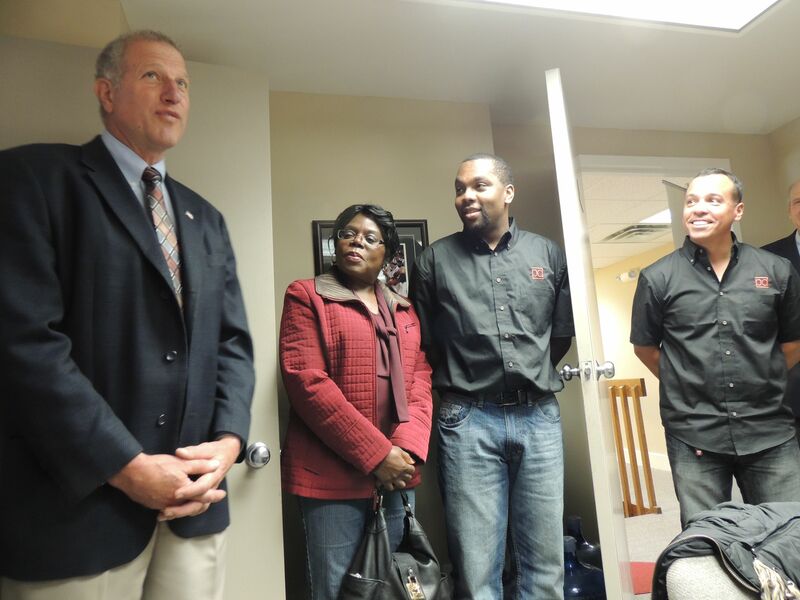 My goal this year was simply to let people in the surrounding business community know that we were here. We have clients from all over the world, as well as all over the country, and we , at times, feel invisible right in our home town. As a Shelton resident for the past 12 years, I felt it was time that we began offering our services to those local businesses right in our back yard. If you are trying to expand your business, meet other small businesses in your city or town, or just want to let more people know what exactly it is that you do, then you should consider joining your local chamber of commerce. You will find them to be very supportive of local businesses and find that they offer lots of professional development and networking opportunities that you could benefit from. So far, after having joined the Chamber, we have produced promotional videos for Minuteman Press and have recently signed Sorge Industries Inc. of Shelton, a local welding company, as a new client. Just this week we were introduced to EMC, Inc. a Derby environmental training agency, a client of Minuteman and hopefully soon, a client of ours. The networking has begun. Sure, Shelton is not NYC, in fact its just one of the smallest suburbs here in Connecticut, but we’re out to prove that you don’t have to travel 50 miles to find an expert: there are experts right in your own back yard! Here are some photos from the Open House event, if you missed it, just let us know when you’ll be in town and we can set up your own tour and we can discuss how we may be able to help your company. President, Board of Aldermen John F. Anglace, Jr. I got out for some Fall golf this past Sunday and Pete, who was in our foursome, a salesman for a well-known recruitment company asks me, “So, what do you do again?” After sharing about my company, and what we do at Peralta Design, Pete then asks me, “So, how many companies have you started?” and off the top of my head, I could only rattle off a few… the one that usually comes up and gets the most laughs is Tasty Golf Tees, the flavored golf tee company that my buddy John Packes and I started up back in 2006. On the drive home, my brain still firing away, I came up with a few more companies that I’ve started, or been involved with starting. But you know how that is, you always think of something better to say after the fact. Truth is, the tee box is one area where you are supposed to be quiet on the golf course, so we really didn’t have enough time for me to get into details. In all fairness to Pete, we’ve positioned Peralta Design as Startup Specialists, so his question was valid, and I thought it would be a good idea to share with you the many companies that I’ve been involved with starting up. 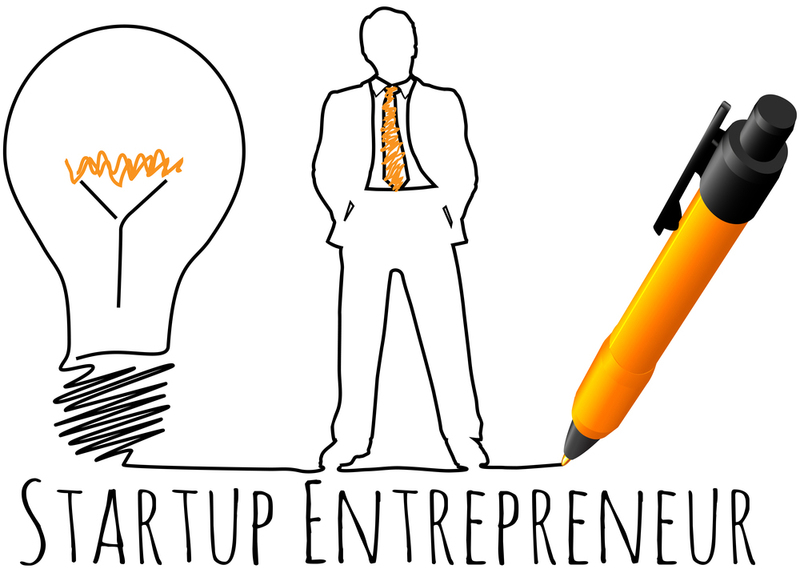 A startup company or startup is a company, a partnership or temporary organization designed to search for a repeatable and scalable business model. • Too many more to remember! 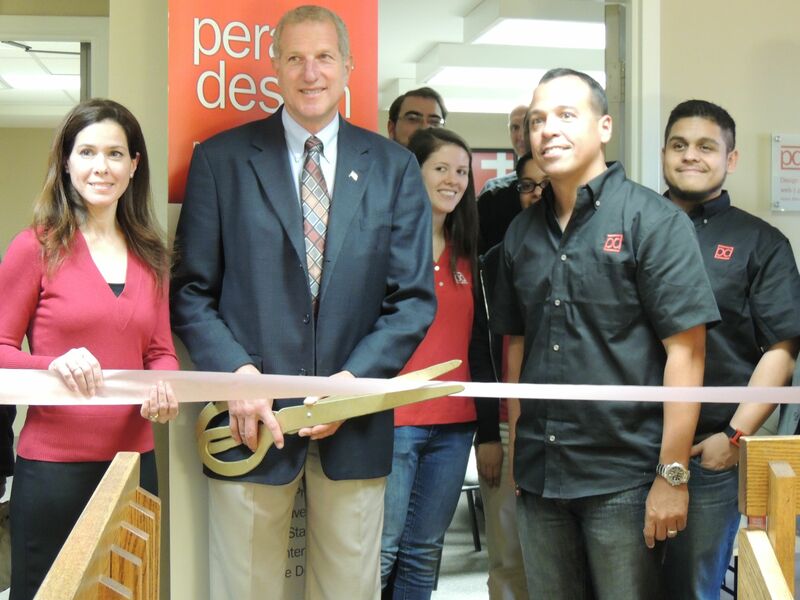 I started up four other companies before I decided to focus on Peralta Design. I remember my kids finding out about Tasty Golf Tees and shouting, “We’re going to be rich!” – nope, doesn’t work that way, but you never know. Point is, you never give up and you keep trying. I get a genuine kick out of coming to work each day and not knowing what great idea might be on the other end of the phone when I pick it up. It’s a real passion of mine to help others realize their dreams and help them along the startup path. I feel very blessed to be able to use my talents, do what I enjoy, and help other bring their business ideas to life. We have the resources both in-house and in our network of service providers to help you with branding, identity, pitch decks, web development, monetization strategies, marketing, LLC formation, patents, trademarking and everything in between. Entrepreneur or Small Business Owner? Recently, someone referred to me as an entrepreneur on one of my Facebook posts. Sure, I subscribe to Entrepreneur magazine, but am I really an entrepreneur, or do I just run a business? Clearly a tech startup founder is an entrepreneur. But is a barber who opens up a barbershop an entrepreneur? What’s the difference? There isn’t one. If you wake up in the morning and are walking out on faith that your idea or business or storefront is going to turn a profit that day, then you are an entrepreneur. One thing we all have in common is that we never give up and we are willing to give it a shot. An entrepreneur: Sees an opportunity. Makes a plan. Starts the business. Manages the business. Receives the profits. Tony Hsieh has successfully built and sold not one, but two companies. Link Exchange sold for $265 million to Microsoft and online shoe retailer Zappos.com sold for $1.2 billion to Amazon. There are times during the startup process where companies switch gears from a branding and marketing perspective. A company may find that as it develops and prepares to launch, the process of defining itself through its messaging also manifests itself in the form of a constantly evolving visual identity. Such was the case with Daktori, a Dallas-based startup that had already spent a considerable amount of time developing its brand story and brand identity. In fact, when we were first approached to take over the reigns of its branding initiatives, they were well on their way with establishing a ‘look & feel’ across their collateral. Allstate has the “good hands” and Prudential has the “rock”. Geico has the “Gecko”. Daktori’s metaphor was the ‘Giraffe.’ We actually thought the Giraffe was a great metaphor and loved how the brand story supported the visual. It wasn’t gratuitous; it had meaning. 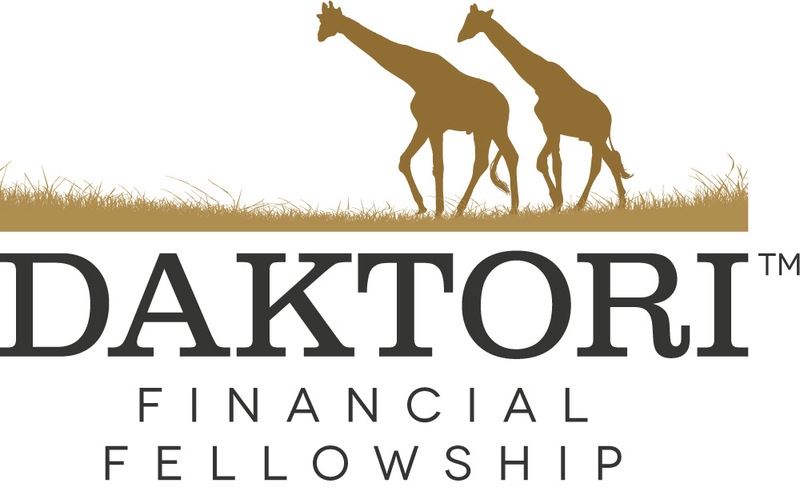 The elegance, grace and ability to see ‘above the fray’ and ‘above the crowd’ made the Giraffe a great symbol for Daktori and its goal of helping doctors navigate the complicated world of financial planning and streamlining their business processes. Suffice it to say, we weren’t going to change that symbol, but instead, we sought to improve it. My first reaction was that the giraffes were going ‘backward’. The low-hanging fruit here was to flip the giraffes so that they were at least moving in a FORWARD re: Positive direction. Your logo should evoke a positive message, especially if you are in the market of improvement, vision and progress. We also added a tagline: “Looking Ahead… For You” in an effort to give the metaphor some context. The client really liked our initial feedback and direction and gave us free reign to continue with a full re-brand. The reason that this is an ‘evolution’ is because we don’t want to change the company name or metaphor, we simply want to improve it and help it make a more targeted impact upon launch. The founders of this company wanted to brand themselves as Financial Planners and Financial Advisors to Doctors yet their marketing and branding was too heavily skewed towards the Giraffe/Safari metaphor. My next recommendations were to experiment with a different color palette, create a proprietary ‘bug’ or icon for a logo, lose the ‘grass’, which would be difficult to reproduce on a variety of media, and to move more towards the ‘Financial’ side of branding. Less safari, more wall street was the overarching theme in my thinking. 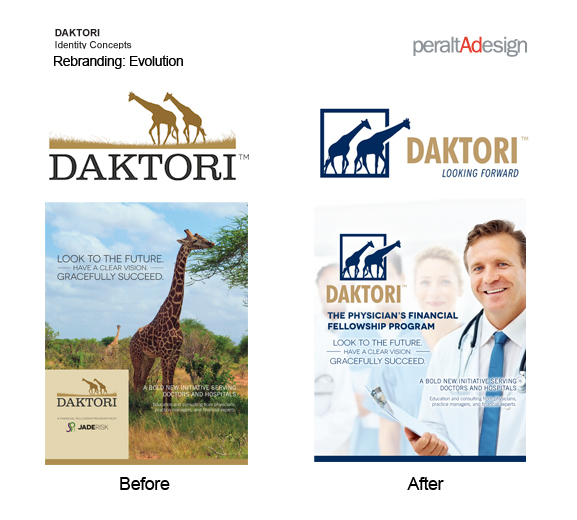 Over a period of a few months, the rebranding process began taking shape. We are currently developing variations of their logo, creating marketing collateral and building a web presence for them. Daktori is planning for a June 2013 company launch to coincide with the launch of their new website. Below is a “Before & After” illustration of where we netted with their brand identity as compared to where they were when they first approached us and engaged us as their agency of record for creative services. They are very happy and we are too. Let us know what you think!